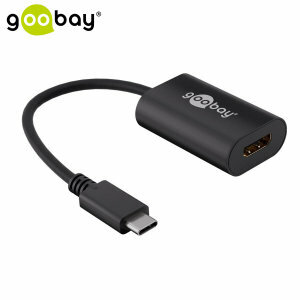 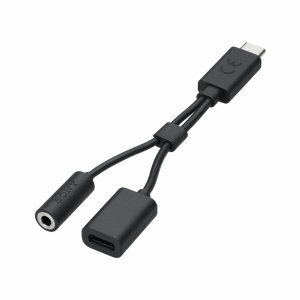 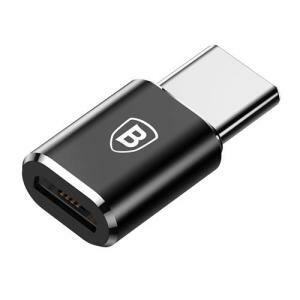 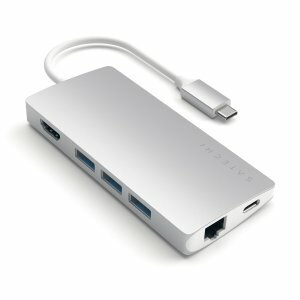 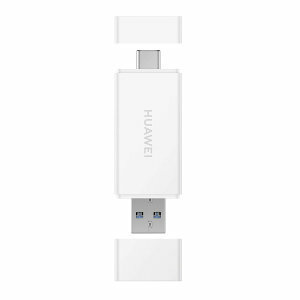 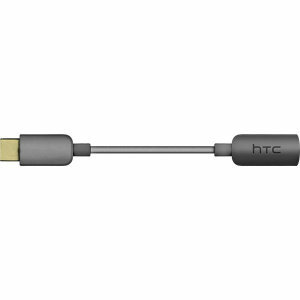 Still using standard USB-A devices or not quite ready to switch to USB-C? 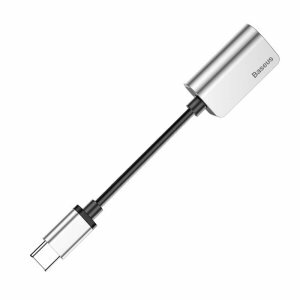 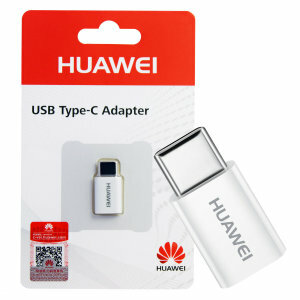 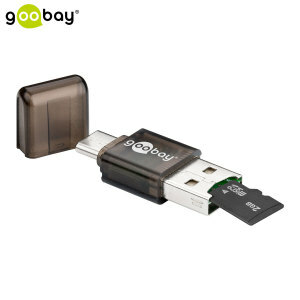 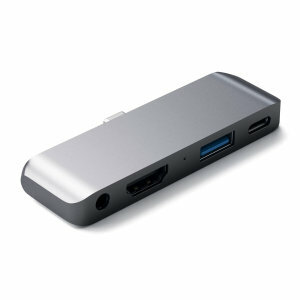 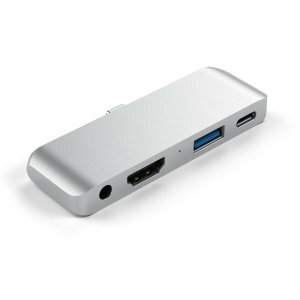 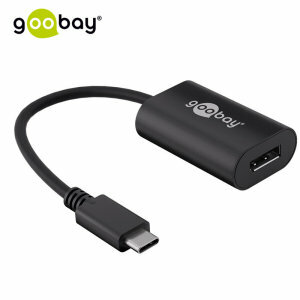 Mobile Fun has you covered with an excellent range of USB-C Adapters. 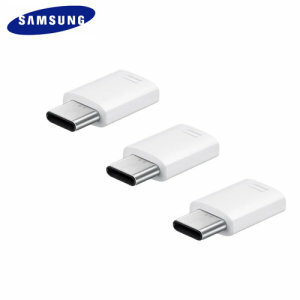 Our adapter range is of extremely high quality being sourced from only the best of brands including Samsung, Satechi, Olixar, Kanex and many more. 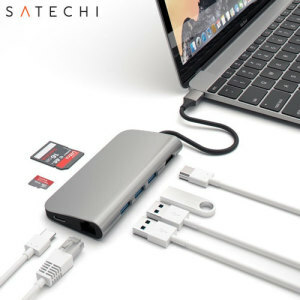 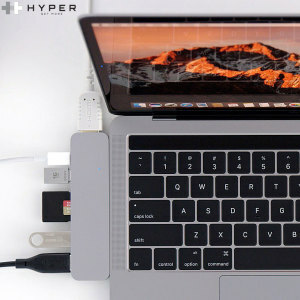 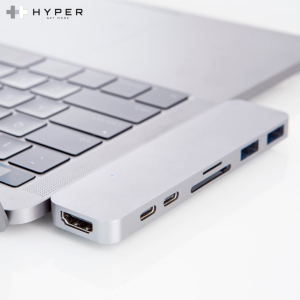 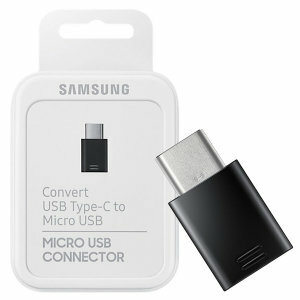 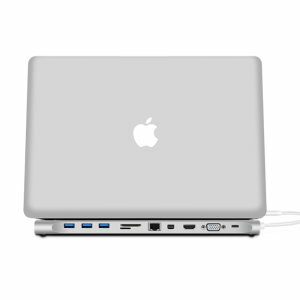 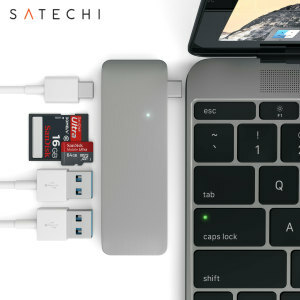 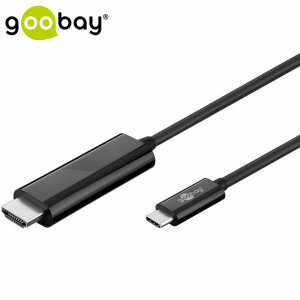 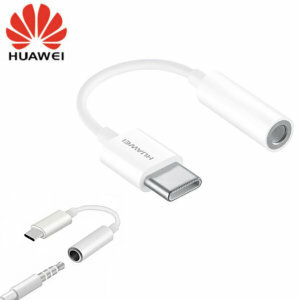 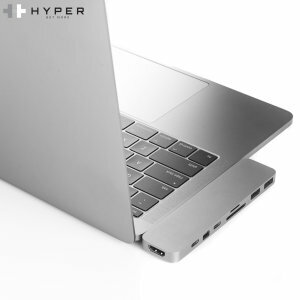 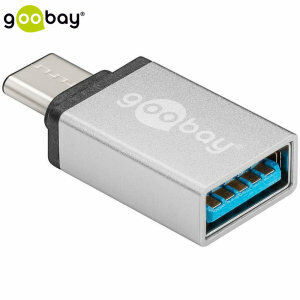 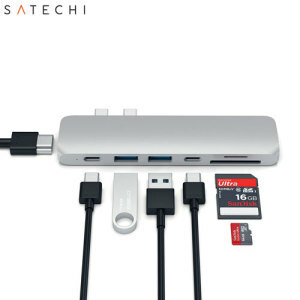 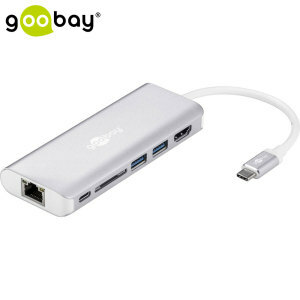 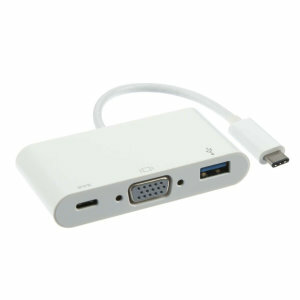 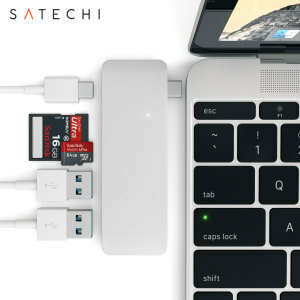 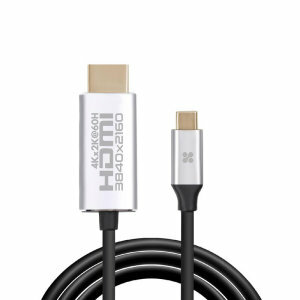 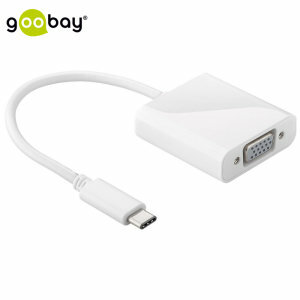 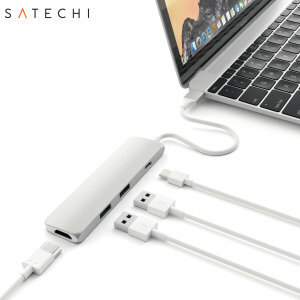 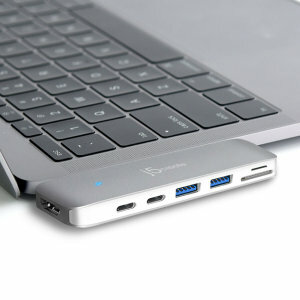 USB-C is the latest in USB technology and is becoming more mainstream by the day with some devices ditching other USB ports and focusing solely on USB-C. We understand the need to still use older devices and provide a selection of adapter types including; USB-C to USB-A, USB-C to Micro USB, USB-C Hubs, USB-C Display Adapters and other more uncommon USB types. 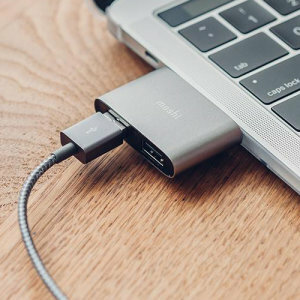 Browse our huge range and never struggle with USB-C compatibility again!